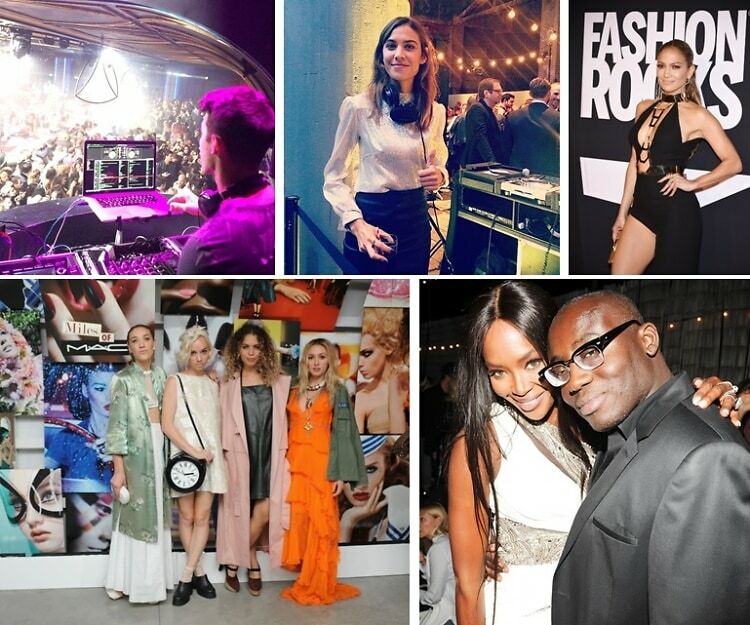 Last night, Brooklyn became the fashion capital of the world as supermodels from Naomi Campbell to Joan Smalls made their way to the Barclays Center for Fashion Rocks 2014 Live, where Jennifer Lopez, Kiss, Nicki Minaj, and more took to the stage. Afterward, many of those attendees (including Justin Bieber) headed to Diamond Horseshoe for Galore's epic "Boogie Nights" bash, where Joe Jonas worked the DJ decks. Click through for all those details and much more!